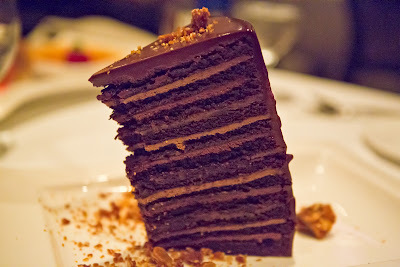 24 layer chocolate cake at Steakhouse 55!! 24 layers! What's your favorite dessert at Disney?